The Liberal Democrats were left reeling after suffering a heavily defeat at the recent general election, losing a staggering 45 seats and being relegated from sharing power in a coalition to the fourth alongside the Democratic Unionist Party. 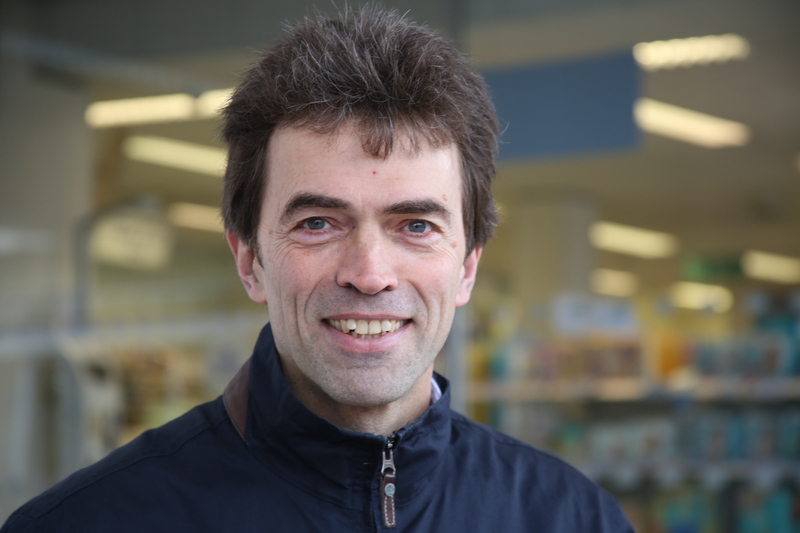 Tom Brake became the last surviving Liberal Democrat in south-west London, a former stronghold for the party, beating Conservative rival Matthew Maxwell Scott by 1,510 votes to retain his seat in Carshalton and Wallington. Brake picked up 16,603 votes, equivalent to a share of 34.87%. As one of only of eight MPs who returned to Westminster last week, Brake claimed he was “lucky” while his peers Business Secretary Vince Cable, Paul Burstow and Ed Davey in neighbouring constituencies were defeated by the Tories. Brake is my local MP and I have often overheard residents describe him as a “good man.” I caught up with him to talk about liberalism and plans for the future. He said: “The election result was obviously disappointing. We lost many hardworking local MPs, largely because of a political climate of fear. Brake has been an active member in the community since he was first elected in 1997. He holds weekly surgeries to meet constituents one-to-one and ventured into hosting online Q&As four years ago to target young people. 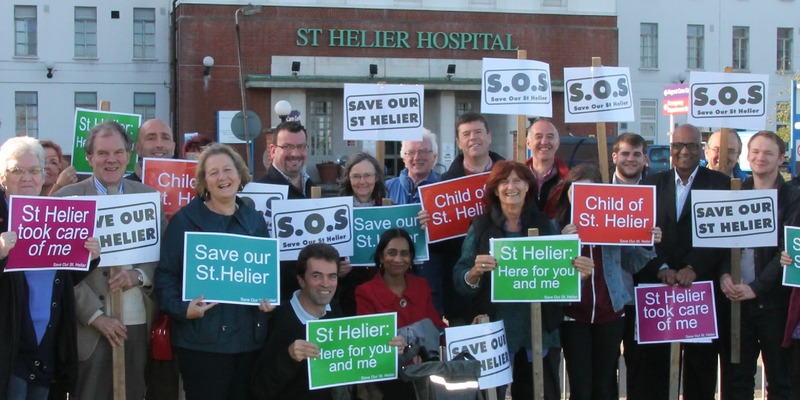 He has been instrumental in the campaign to save St Helier Hospital from closure, which has been under discussion for the 10 years. In a photocopied handwritten letter posted to all his constituents, the Liberal Democrat Chief Whip spoke about the importance of keeping the hospital open where his children like many others were born. “In the immediate future there is a potential threat coming to St Helier Hospital over the summer, which our community needs to come together to respond to,” Brake added. He noted that his proven track record of delivering for residents was part of the reason why Carshalton and Wallington voted Liberal Democrats at the election. Brake admitted the past five years have not been easy as the party faced heavy criticism for the high-profile U-turn over tuition fees. However, just days after polls closed, 5,000 people had joined the party and a fortnight later this figure is nearly at 14,000. Since Nick Clegg resigned as leader, current Liberal Democrat President Tim Farron and former minister Normal Lamb have declared their intentions to stand as leadership candidates. Brake expressed his support for both members and is confident the party can move forward and win back grass root voters throughout the country. “We shouldn’t forget that more students from disadvantaged backgrounds are now going to university that ever before. There are many advantages to the new fees system that the media often overlooks. Obviously, Clegg apologised as we should not have made a pledge on fees that we were not absolutely sure we could deliver on. However, Brake believed it was the right decision to go into coalition with the Conservatives: “We were in an economic crisis and needed to make a grown up, sensible decision about the way in which our country is run. I think people will look back on the coalition and see it as a force for good. He expressed concerns for the country under a Tory administration. In coalition the Liberal Democrats blocked some of the Conservatives “harsher polices.” This included giving employers the right to fire staff at will and allowing schools to run for a profit. Another is the ‘Snooper’s Charter’, which is likely to prove controversial as it would allow security services to monitor people’s emails, internet browsing, phone calls and text messages.